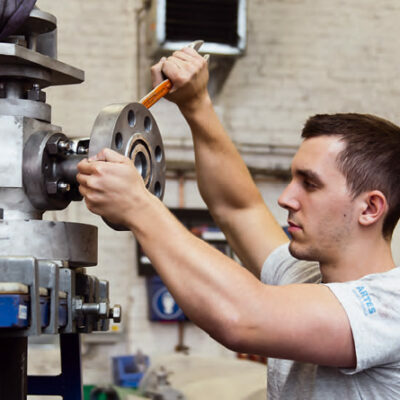 We are your partner when valves need to be serviced and repaired. 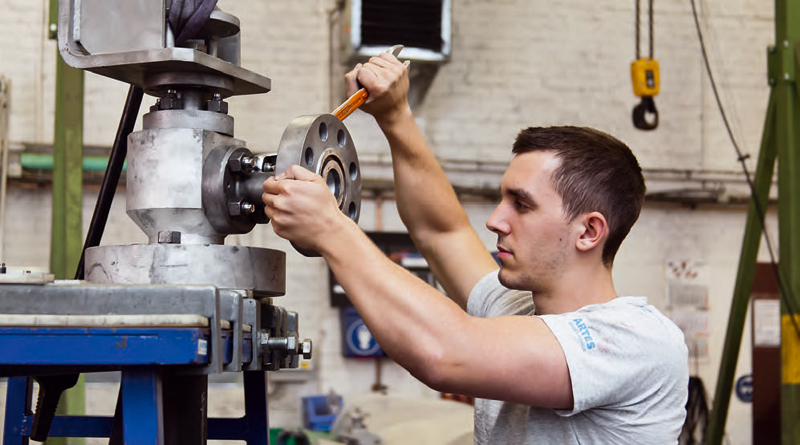 Quick reaction times, reliability, competence and high flexibility are required for on-site valve service. 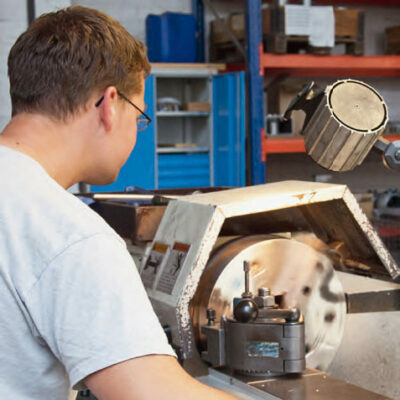 These requirements are fulfilled by ARTES Valve & Service GmbH with its qualified personnel. 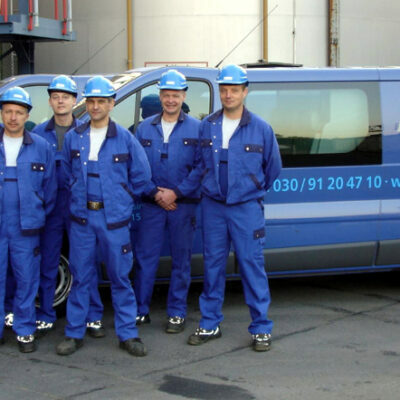 Shop containers and service vehicles are available that are fitted with extensive equipment for working on the valves in the system. 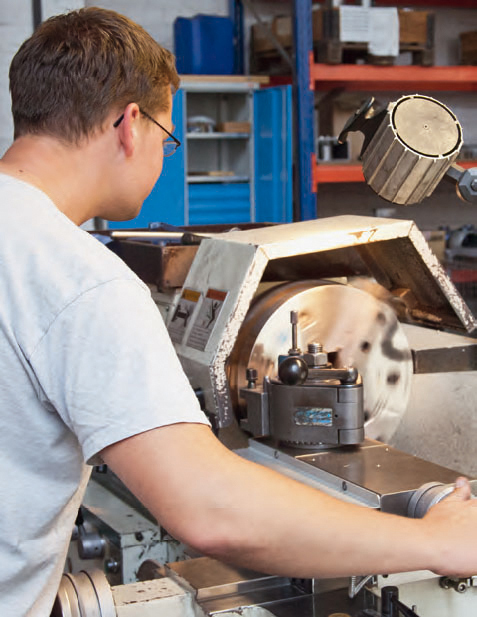 The provisioning of spare parts is an important component of our services. 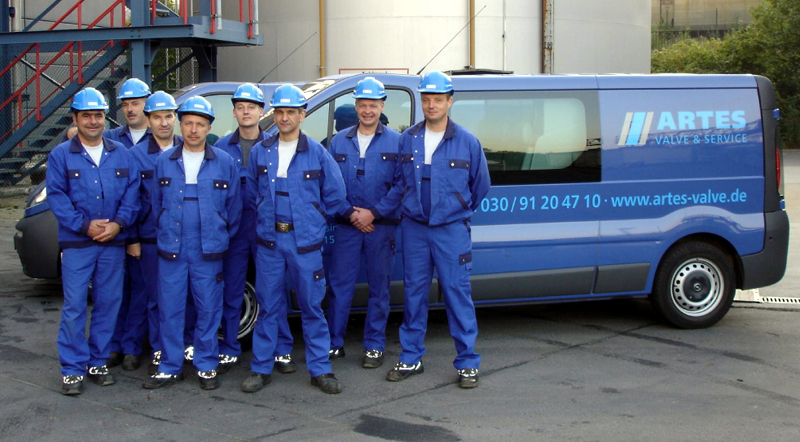 Our on-site service is ready for you around the clock. We can advise you during planning of your condition-based maintenance as well as future inspection reviews.